Glenna, along with her husband Gary, are the owner/brokers of RE/MAX Connections. Glenna comes to RE/MAX with extensive experience in residential real estate. She has worked with buyers and sellers of condos as well as single family homes and multifamily properties. She also had extensive experience and additional education in short sale and foreclosure properties. 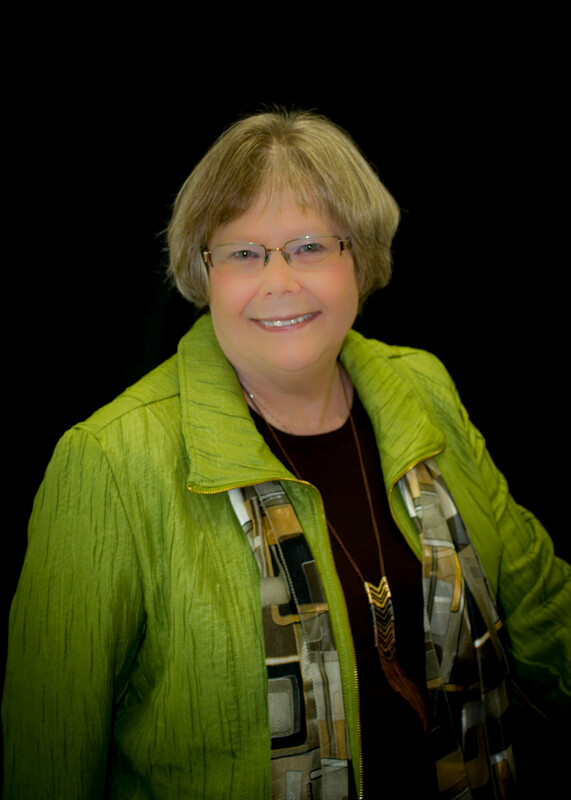 Glenna is a member of WRA and NAR as a Realtor. Whether it’s the country or city, she has experience with the different needs and issues that can arise in any real estate transaction. She is experienced and prides herself on good customer service as well as working hard for her clients’ best interests. Glenna’s family is high priority in her life. She and her husband have 2 children, 2 grandchildren and 2 dogs. We enjoy traveling, the outdoors, and I also enjoy crafts and garage sales.